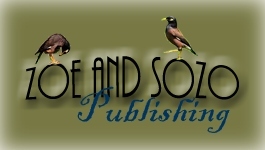 Zoe and Sozo Publishing. Have you heard of them? 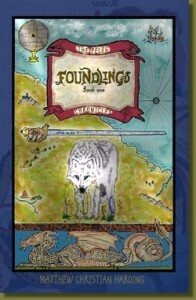 I hadn’t heard of this publishing company until I received Foundlings, for review. It is written by Matthew Christian Harding and the encapsulated story of his life, his testimony, could be a book, in itself. God’s love, mercy, grace, acceptance and forgiveness are evident. He is the father of four, and with his wife’s encouragement, bedtime stories became… The Peleg Chronicles. The publisher recommends this book for ages 10 and up. Foundlings is a work of historical fiction, set in the time of Peleg (Genesis 11), after the Tower of Babel dispersion. The author’s view is that of a young earth creationist. 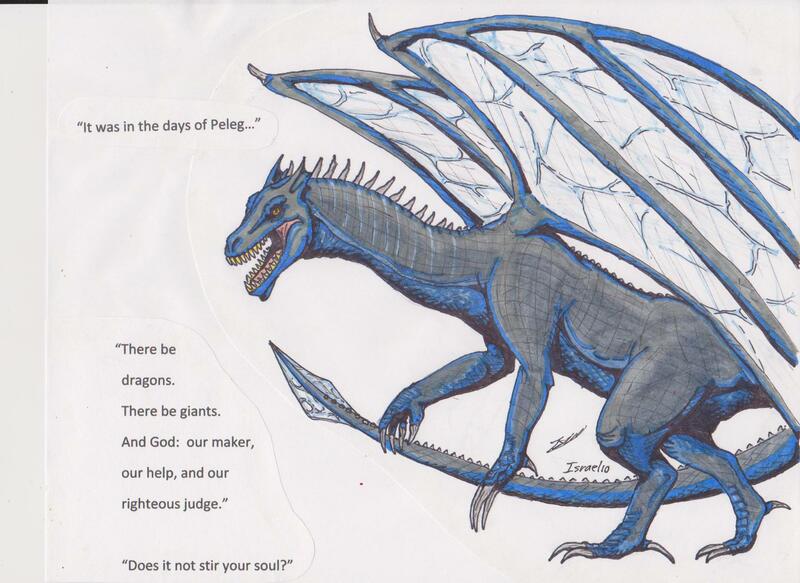 Godly heroes and adventurers: Lord McDougal and Thiery; evil Dragon Priests, vivid Beasts and man-sized Lyftfloga, find their way across the pages. 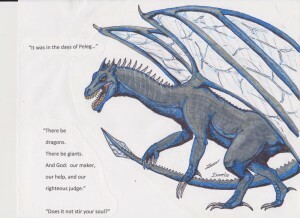 Scripture is woven seamlessly throughout this story of good versus evil. I started reading Foundlings aloud, to all but my youngest child. 232 pages with no illustrations. We noticed that from an artistic point of view, the character’s physical descriptions (apart from McDougal and a couple of others) are sparse. Spiritually, though, it is clear who is good and who is bad. Evil is portrayed as evil and not good, not fun, not something to delve into yourself. 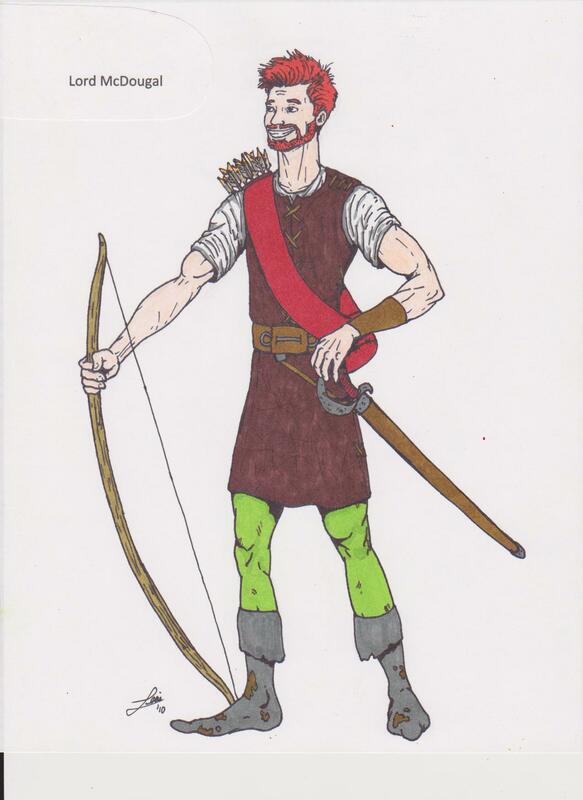 *Mr. Harding’s, “Lord McDougal”, comes off the page by my son’s hand. I wasn’t far into Foundlings when I changed the rating to a PG-13. Therefore, my recommendation is for older teens and adults. It does contain visible, Biblical principles of truth, courage, faith and love, among others. I think it leans a little heavy and graphic in other areas. I know, much of this story is based on historical account, but I don’t see the need for this measure of dark detail in my young children’s fiction. On the other hand, I know there is a market of youth and adults that read of spells and incantations, dungeons and dragons, vampires and more, without pause. This is not a description of Foundlings, but… this good book may be a tool to reach hearts with The Truth. It opens discussion and opportunity for presentation of The Gospel. I encourage you to read the other TOS Crew reviews , since we come from many different points of view. Follow your personal standard and form your own opinion, before you give it to your child or as a gift. *This is another son’s illustration. A Lyftfloga, as described by the author. If you decide this book will fit your family, you can order here, online, through the mail or bookstore. It is $11.95. Paladins, Book Two of The Peleg Chronicles has already been published and is also available for $11.95. Foundlings ends with a cliff-hanger and moves right into Paladins. 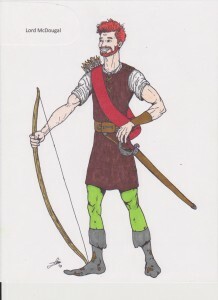 The third book in this series is anticipated in May of 2011.